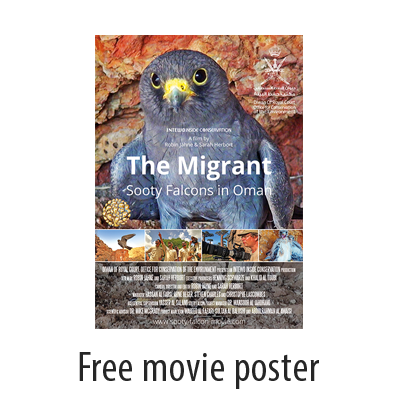 "The Migrant - Sooty Falcons in Oman" is the title of a fascinating documentary about efforts in the Sultanate of Oman to study and protect this long range flyer. 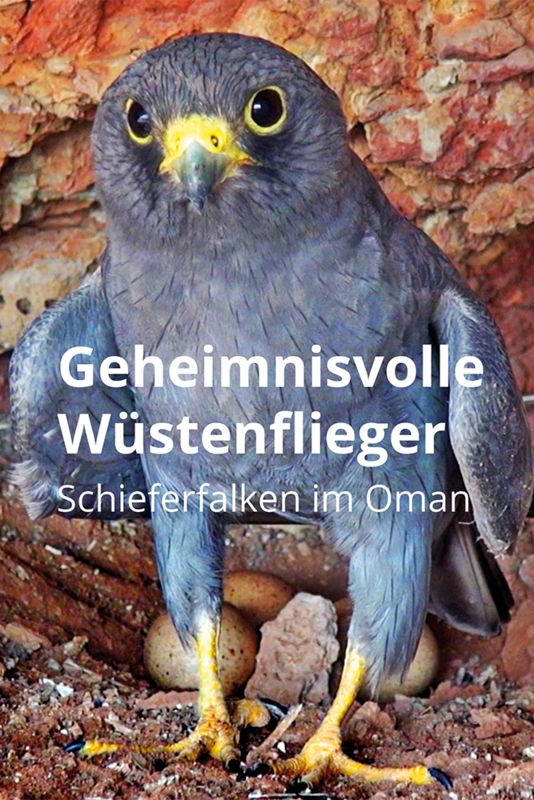 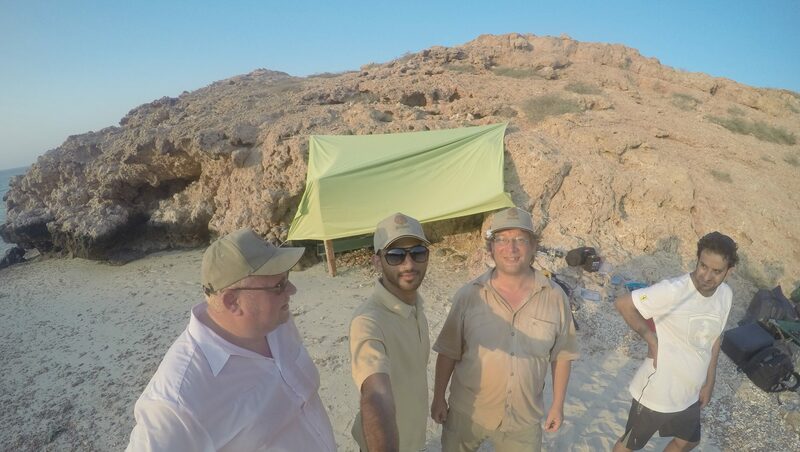 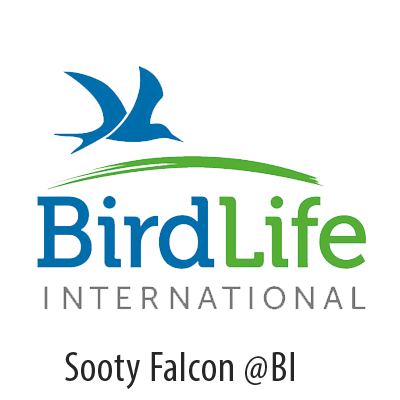 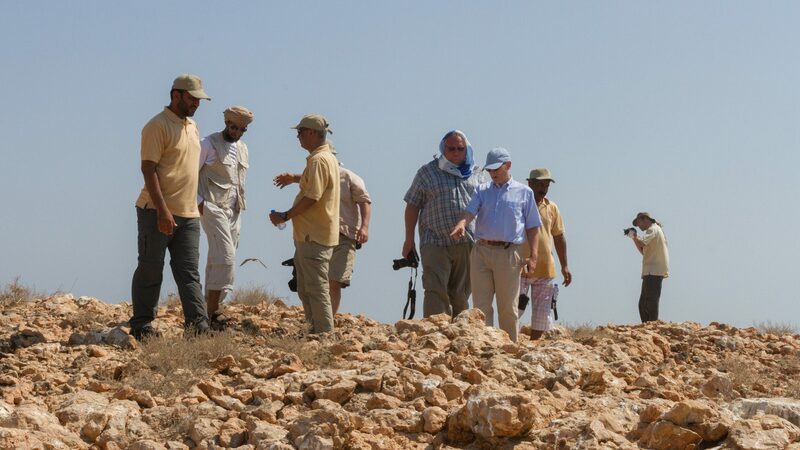 We accompany the falcons during the breeding seasons in their habitat on breathtaking islands in the Sea of Oman. 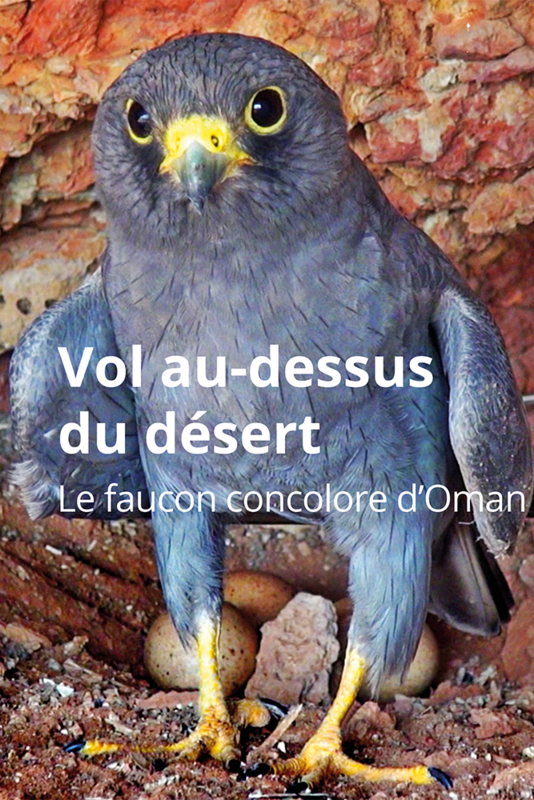 And we follow the migration route of juvenile falcons, crossing the Al Hajar mountains and the Rub Al Khali desert in Oman, resting in the Horn of Africa, finally reaching Madagascar, the Sooty falcon’s non-breeding season destination. 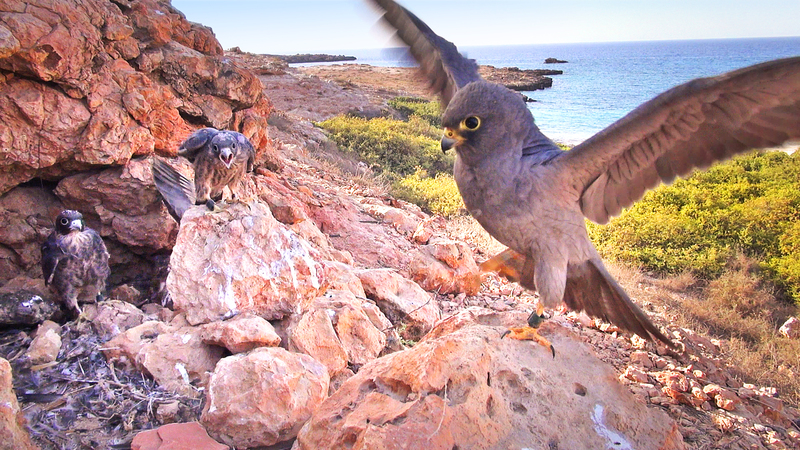 Download or rent the Sooty Falcon Movie and watch it on your preferred device (TV, phone or tablet). 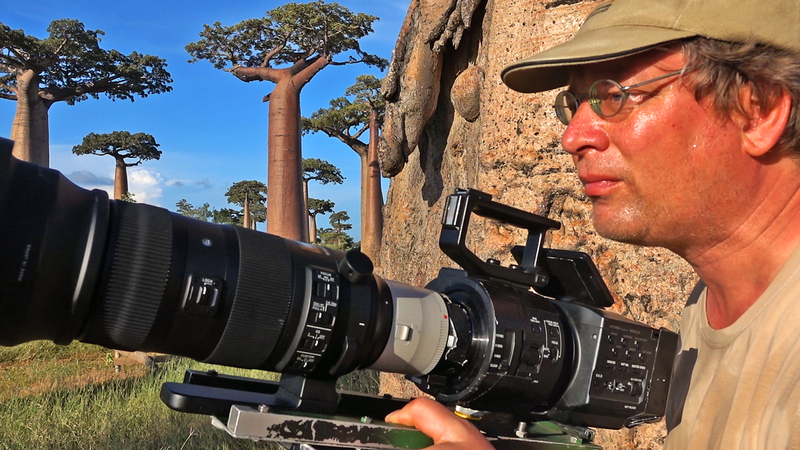 You can start watching this fascinating documentary right away. 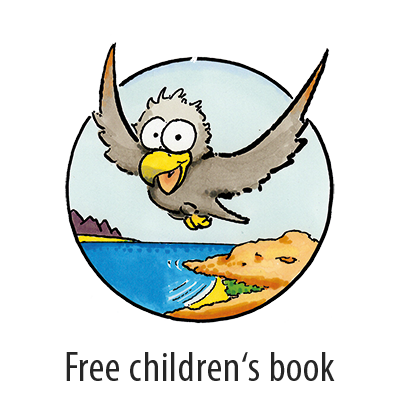 In our online shop you can buy the DVD or Blu-ray disc of the Sooty Falcon Movie. 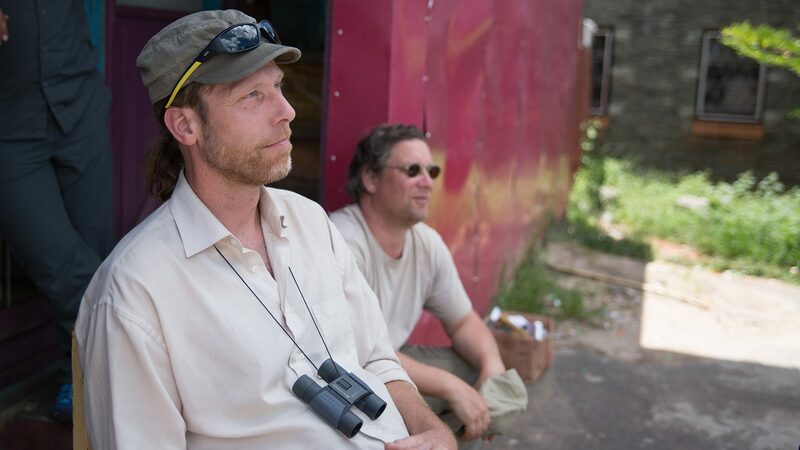 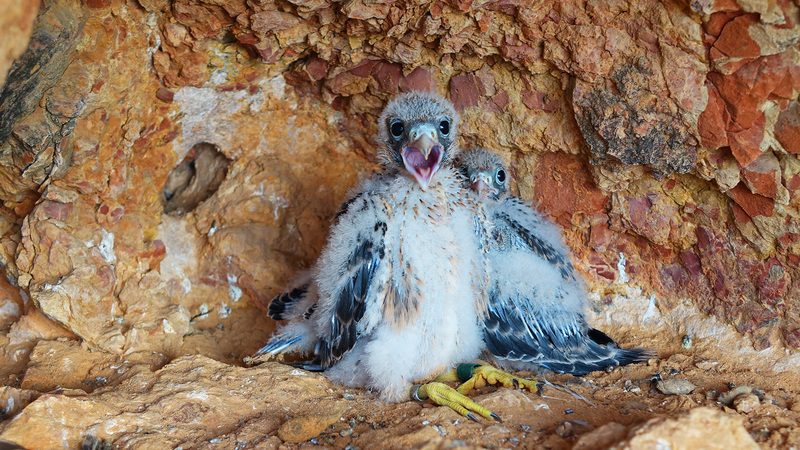 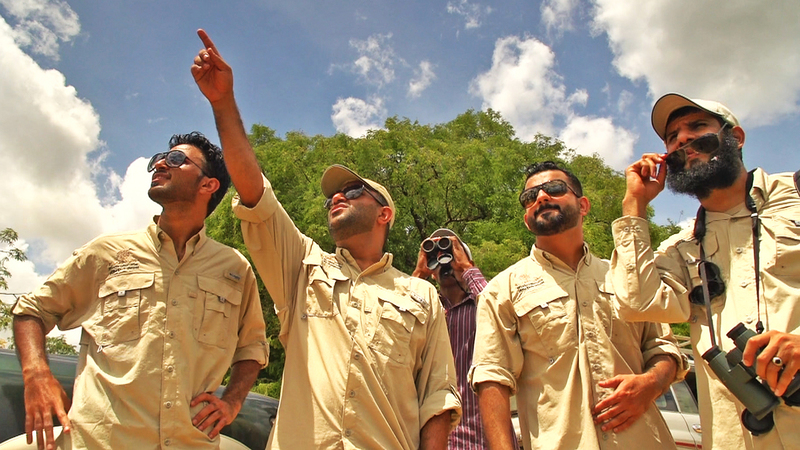 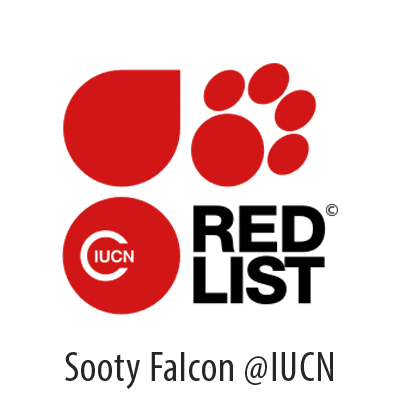 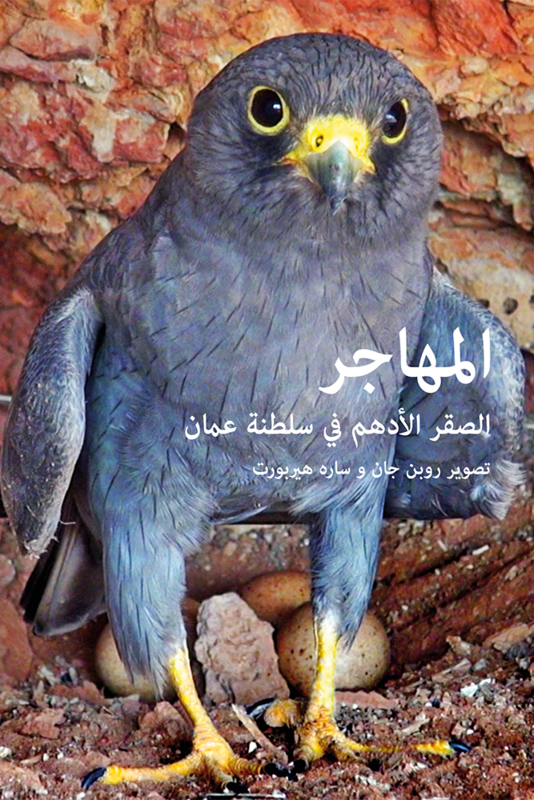 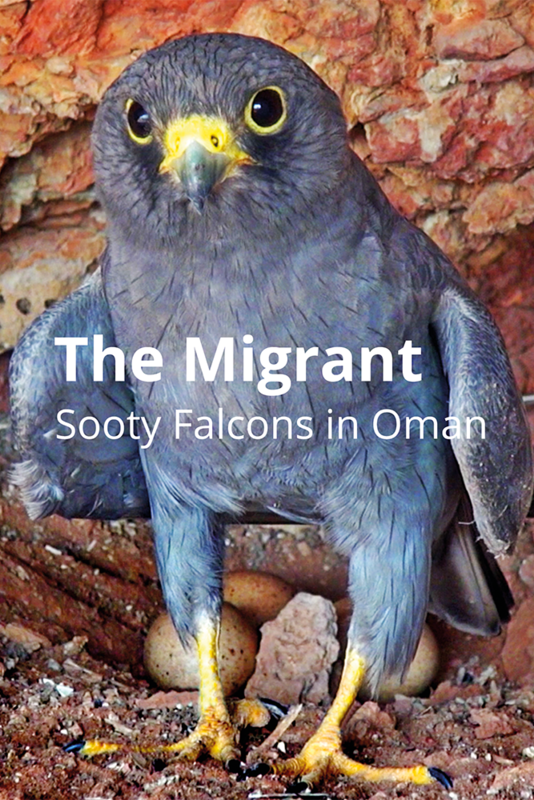 Watch the official trailer of "The Migrant - Sooty Falcons in Oman".